La artista con sede en Shanghai, Hong Yi, decidió crear el retrato de la cantante Jay Chou, usando nada más que manchas de café en el fondo de una taza. 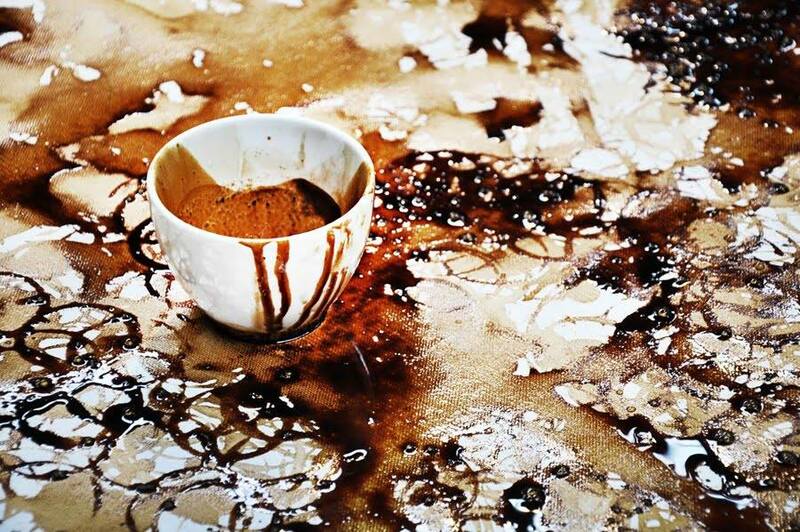 La artista se inspiró en la primera línea de la canción sobre el levantamiento de una taza de café del plato. 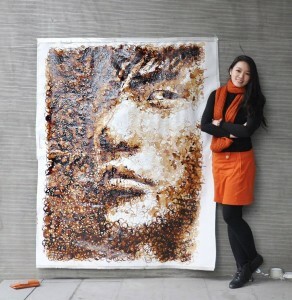 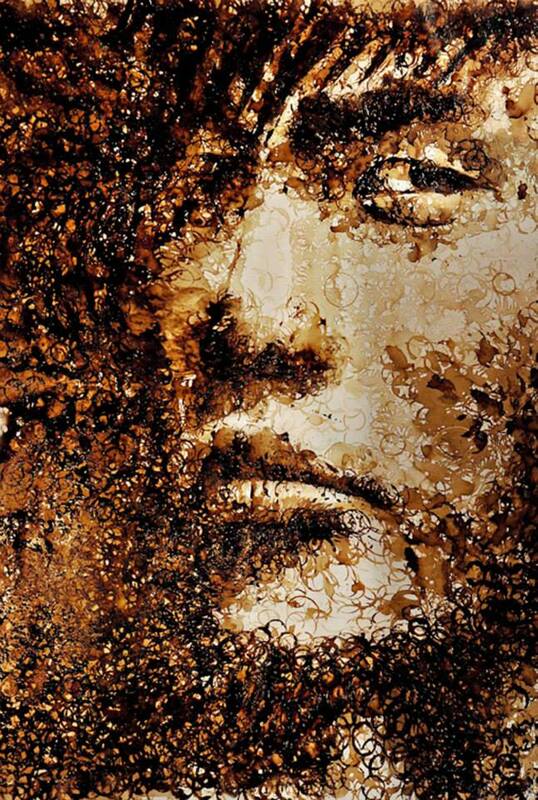 Shanghai-based artist Hong Yi decided to create the portrait of the singer Jay Chou, using nothing but Nescafe coffee stains on the bottom of a mug. The artist was inspired by the first line of the song about lifting up a coffee cup off the saucer.